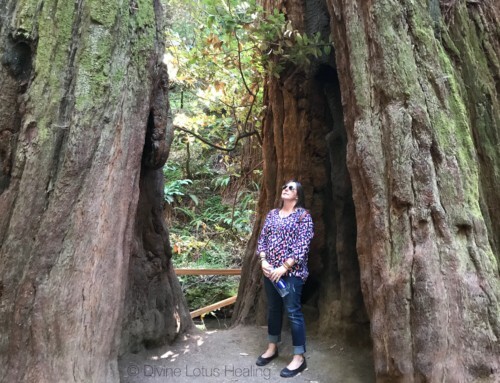 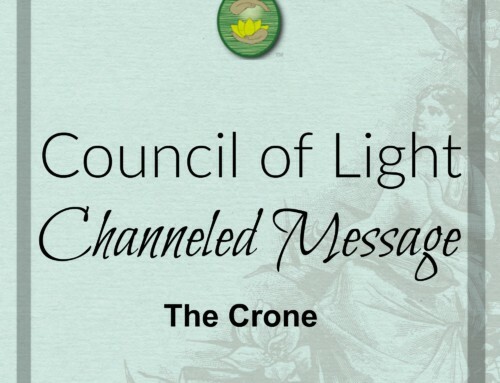 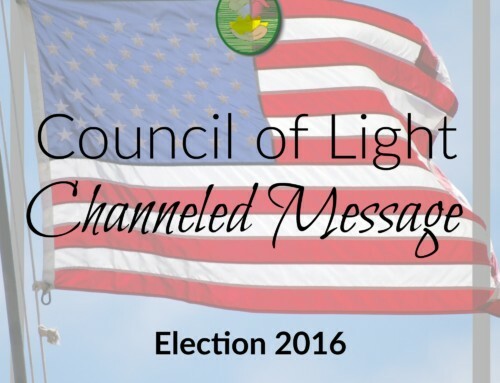 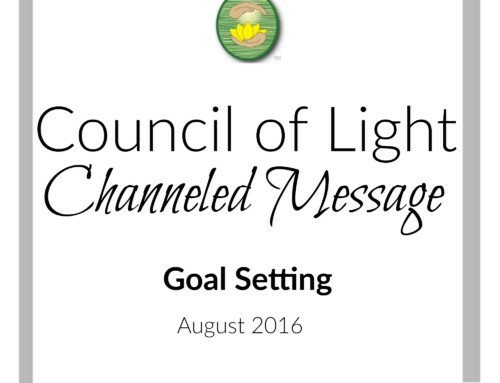 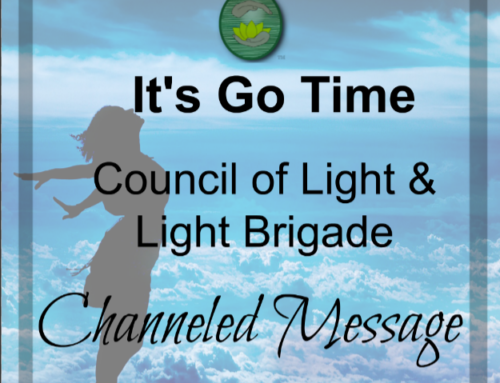 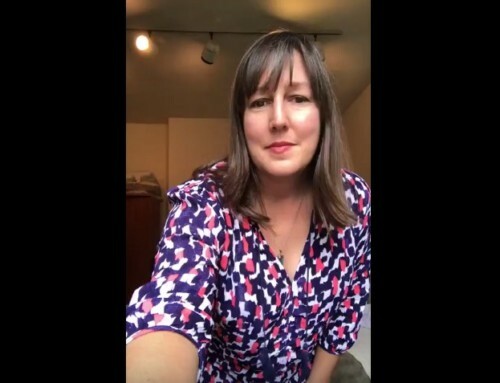 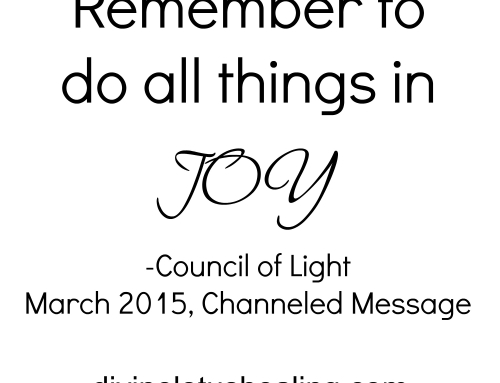 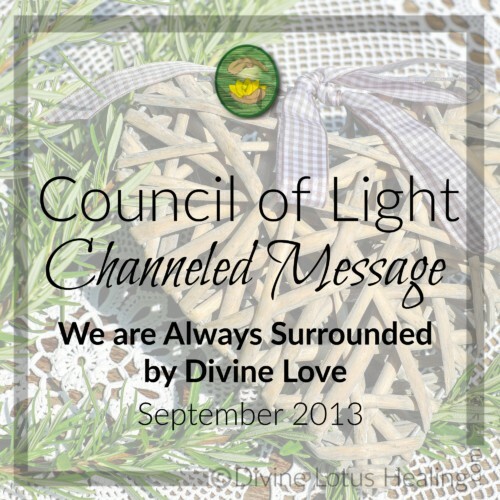 This month’s channeled message from the Council of Light reminds us that we are always surrounded by divine love and we can call upon it at any time! 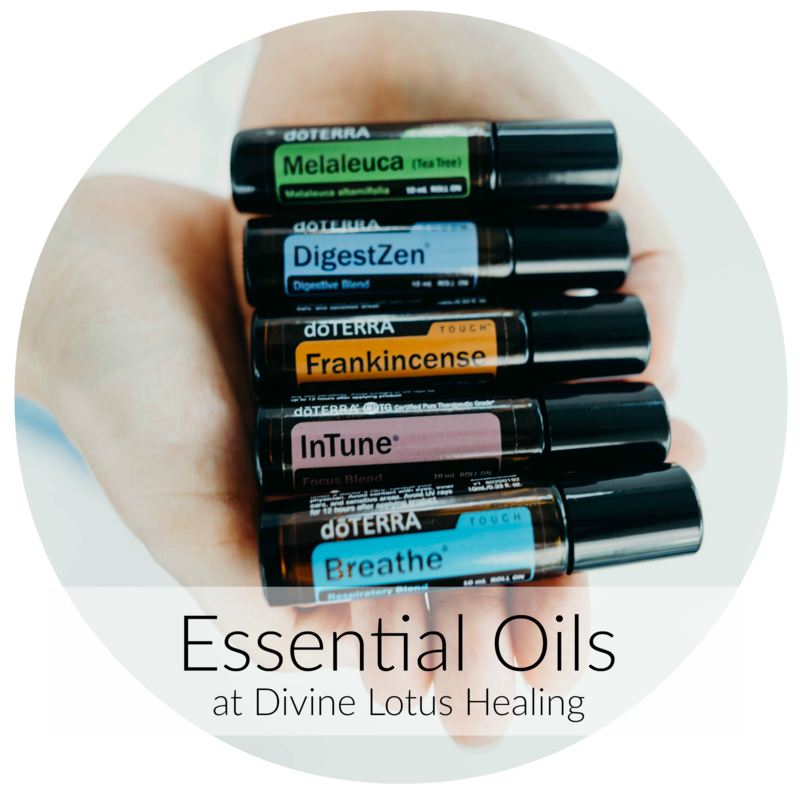 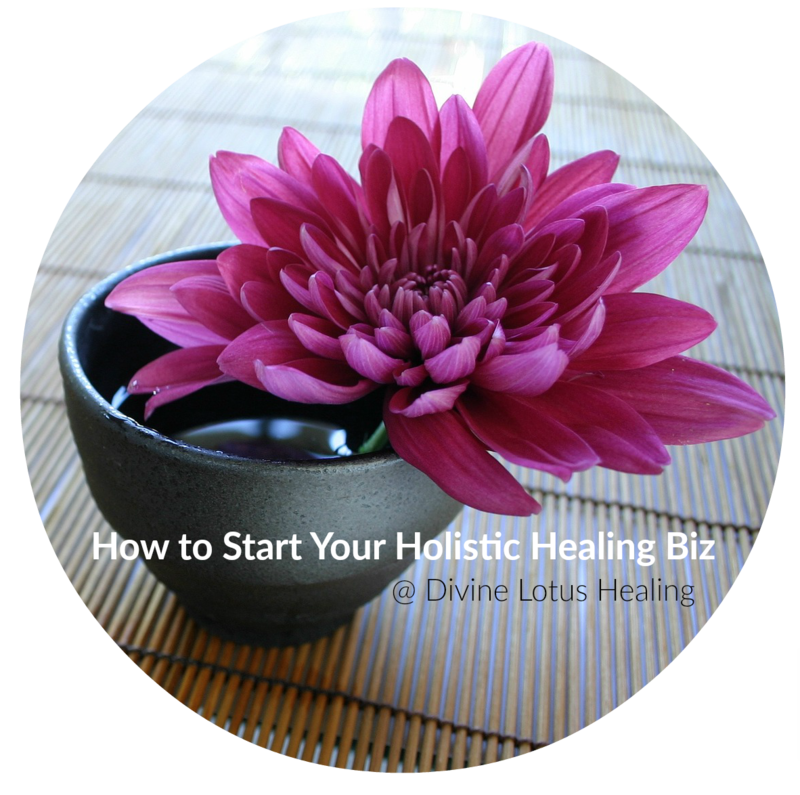 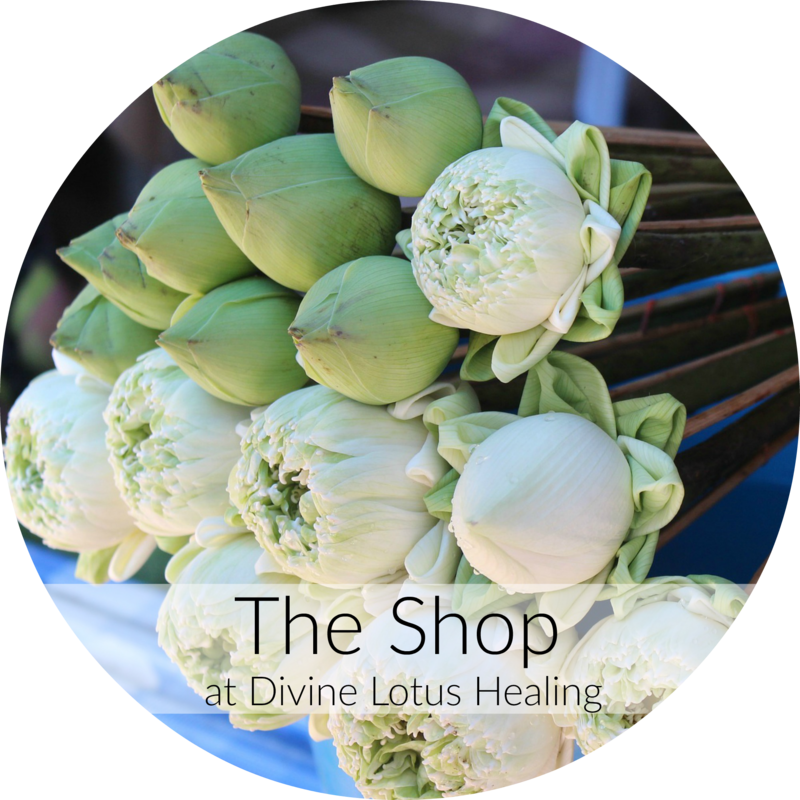 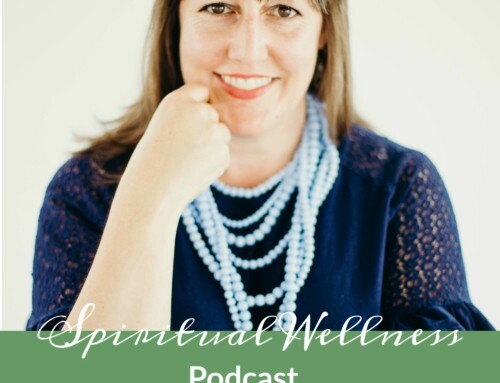 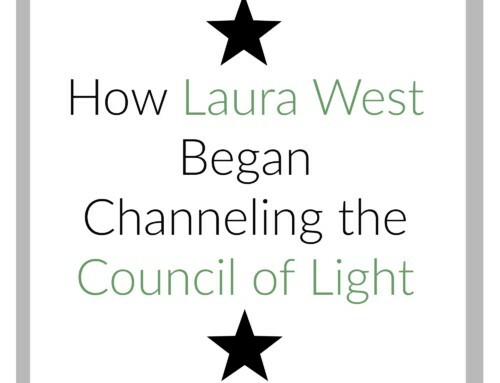 As always, you can listen to it directly here, or in the podcast section of iTunes, under Divine Lotus Healing. 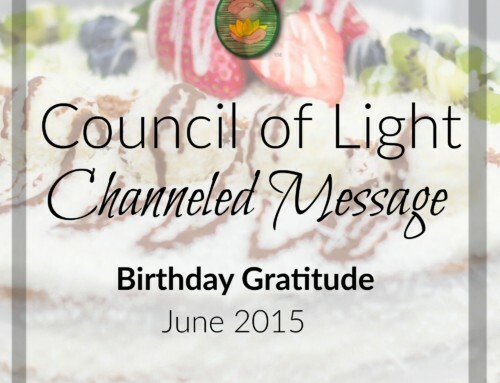 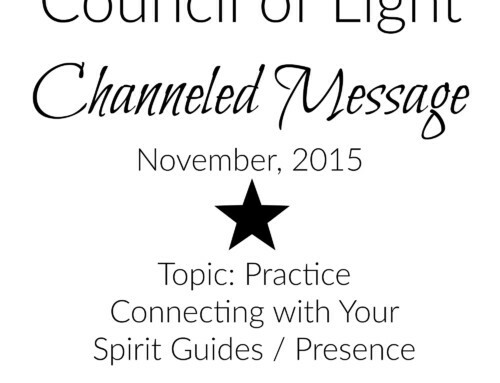 What thoughts do you have after listening to this month’s channeled message on divine love? 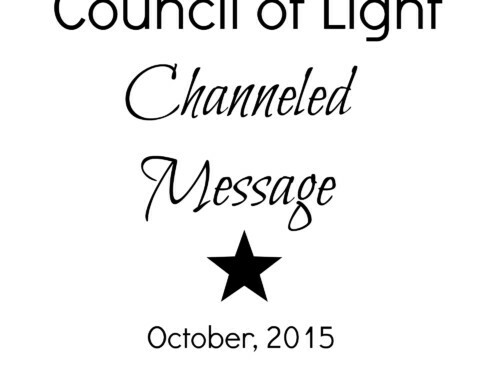 Thank you for the message. 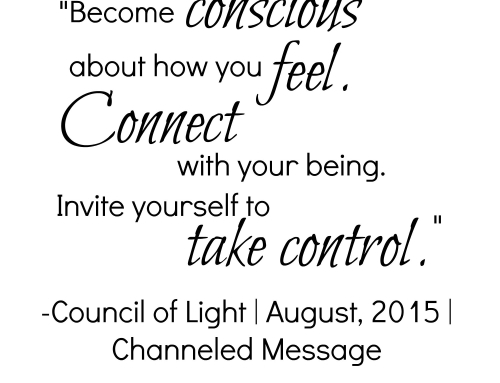 I love to receive them.